How to Make Coins in FIFA 17 Ultimate Team? 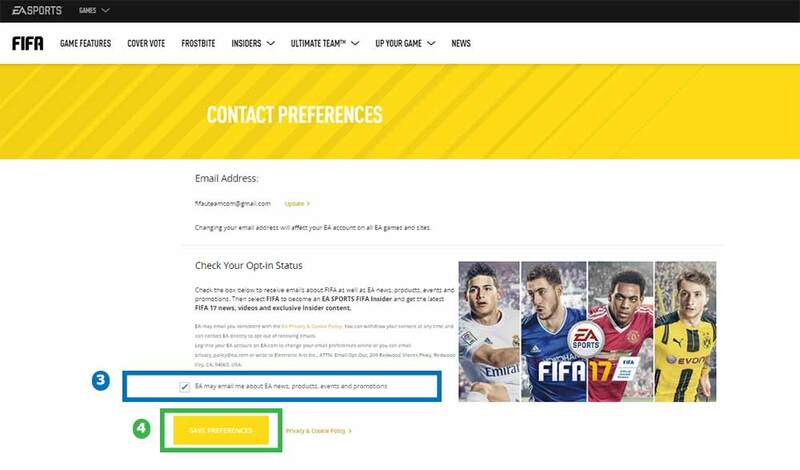 FIFA 17 is coming, we thought to give some tips to those who are about to start their new Ultimate Team journey. We’ve detailed several trading methods in our FIFA 17 Web App Webstart Guide, but to summarise and add to the list. This method will be even more effective during the early phases of FUT. Scroll to the 59th minute using your preferred filters and instantly snipe any bargains you see on a buy now. Be quick as the best deals often go really quick. If you know of a popular card such as Renato Sanches, which is listed in high volume, try and BIN Snipe them. BIN Sniping is where you rapidly change the price to return listing results. You’ve obviously set the max buy now well below what the player sells for so 99% of the time you will get no listing results. However, when an item appears it means someone’s listed him really cheap, meaning you should purchase him INSTANTLY! Work out a profitable bid price on an item and then bid on as many of that item as possible at your max price, up until 1 hour. Wait and see what percentage of auctions you win. The items you do purchase, instantly resell on for a small profit. If you have increased your transfer and targets lists then you can really up the efficiency of this method! Effective as always. It works on the principle that you can eventually sell the contents of 400 coins bronze packs for more than 400 coins. Patience is the key here. Continuously re-list at 1 hour cycles. Even Bronze BPL players will sell well to begin with. With this in mind you can look to BIN Snipe or 59th minute the more expensive players, or mass bid on the cheaper players. Probably the one quality of players that FIFA 17 Ultimate Team players list without double checking the Transfer Market. There are many rare silver players which go for thousands and simply go under the radar. Yes, they’ll often have a higher price range, but many players just list them up for their min, or cheap on a Buy Now. It’s your job to take note of these items and monitor their listings. 5 star skillers, or fast players are usually the expensive players. Investing in player performances has consistently worked INCREDIBLY well for us. We’ve made millions of coins from it year after year. You’ll want to focus on the most popular leagues and preferably televised games. 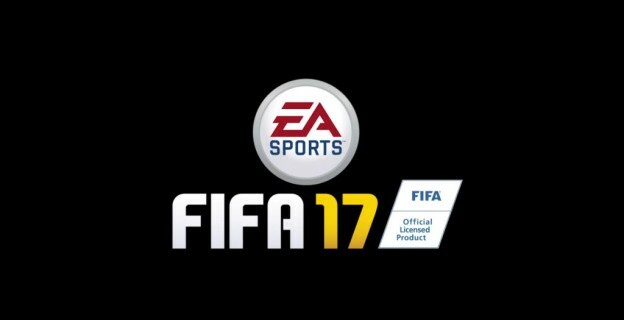 The Barclay’s Premier League will be in full swing by the FIFA 17 Ultimate Team launch date and will be watched by millions. If a player is performing well (especially if the game’s televised), then it’s worth investing and selling while he is hyped. Hype bubbles come and go and can result in easy profits. The best example of this was Adnan Januzaj’s debut against Sunderland, scoring 2 goals. Admittedly this was in an era of no prices ranges, but he went from a few thousand coins, to over 100k in the space of 1 hour! 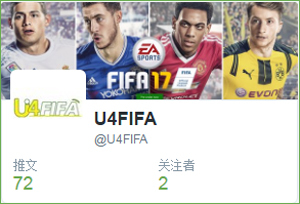 Let your friends know about the best way for them to start their FIFA 17 Ultimate Team! It’s wise to do things properly, otherwise you can spend the whole year scraping around for a half decent team. Put a strategy in place early on, build coins and you’ll afford in-forms in no time! 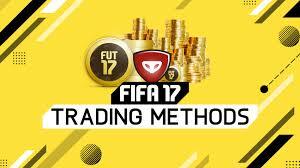 Below we will advise ways to make FIFA 17 coins to get one step ahead of other players during this highly time sensitive period of trading. With such a little supply of coins, players and consumables are often priced wrongly as there is no real benchmark. FIFA 17 Webstart presents the perfect opportunity to snipe these bargains with little competition. FIFA 17 Returning User packs will massively help kick off your FUT Webstart trading! Depending on how long you’ve played FIFA will depend on how many packs you’ll receive. Sell items obtained from these packs unless you foresee a sizeable increase in the very near future. As well as the FIFA 17 Transfer Market, use some FIFA 16 prices as a forecasting tool and continuously relist at 1 hour, keeping your bid and buy now prices close together! Coins make coins so it’s usually wise to liquidate pretty much everything during Webstart, other than expensive players that other players will want for their teams upon release. For items you are unsure on, add several to your transfer targets and make a decision fairly quickly. If none or very little of your items are listed, definitely charge a premium! It’s important to make the correct investments as prices fell significantly after the FIFA 16 release! Sell big name players on the day of release in the UK. That’s why we’re a fan of liquidating early, sniping big name bargains and turning over very quick profits (before the market has a chance to fluctuate significantly). FIFA YouTuber Sander picked up Lewandowski for 20k coins during FIFA 16 Webstart and when the full game released he was going for 100k! You see the general trend. It’s wise to use your coins to trade instead of holding stock of cheaper players. Sell expensive players upon release. You’ll make more coins if you managed to pick them up during webstart, before early access. Always collect your free daily gift by logging into the web app each day. Last year daily gifts were available for two weeks after FIFA 16 Webstart kicked off! On the first day we received 1,000 coins and a Gold Gift pack! Over the course of 2 weeks this helped to free up much needed coins to up our volume of trading. This method will work tenfold during FIFA 17 Webstart due to such little competition on the Transfer Market. Choose your filter preferences and scroll to the 59th minute of listings. Snap up the bargain buy now items rapidly. 1 hour is the most popular listing cycle and therefore where most bargains are found. Bid on as many items up until 1 hour as possible at a bid price that you feel you can make an easy 10-30% profit on. You’ll lose several auctions but you should also win many. Adjust your profit margins accordingly to ensure your turnover of sold items is continuous. Yes you may get lucky, but chances are you won’t. This will drain your FIFA 17 coins and will make it ten times harder to build a decent total. Stick to the trading and your team will prosper. 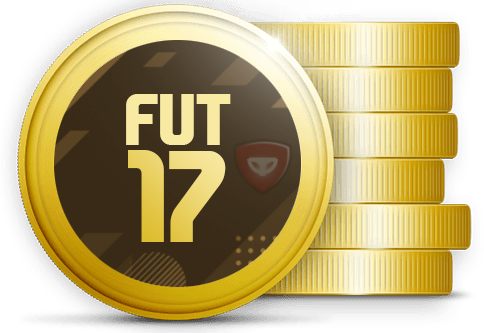 Build up enough coins to buy big name players on the day of FIFA 17 Webstart if possible and sell upon the release in the UK. If you have purchased or transferred FIFA points then it can actually help to kick off your trading when opening packs with points. Coins are the real value early on. This method will likely be just as effective as in previous years. Although the pack weights or bronze player demand is yet to be seen, chances are patience and continuously relisting these packed items will turn over safe profits. Many players simply overlook quality silver players. Filter your listing results to return these players. Silver players with decent skill moves and weak foot or that are very quick will often fetch a lot of coins. Keep a look out for these bargains in the 59th minute or via mass bidding and you’ll surely pick up a few. 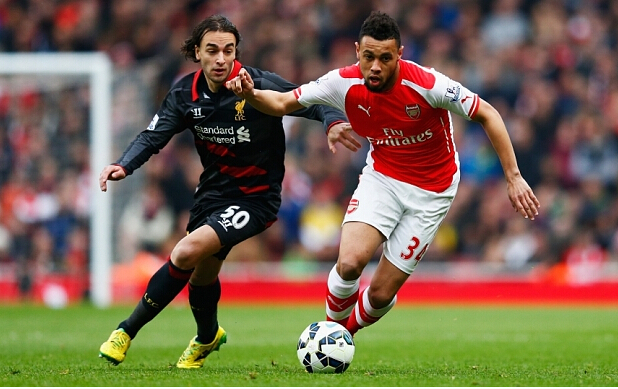 Some rare kits and badges will be listed cheap as many won’t realise. Try to figure out which kits and badges other players will want and then mass bid or 59th minute them. You’ll be able to get an idea by the quantity listed when you search. Just to note that the previously popular TOTW 1 in-forms trading method is pretty risky. We’re choosing to steer clear of this method as prices fluctuate significantly and many more highly desirable in-forms are released shortly afterwards. We prefer not to tie up our coins for lengthy periods of time at the start of FIFA 17. This method only really works if you have a very popular player in the first Team of the Week and doesn’t get another in-form for a long period of time afterwards. BPL squads will be built to a greater extent than any other league in FIFA 17. Bronze BPL players should sell well! Filter your search for Bronze, Barclays PL players. Mass bid or 59th minute them. Try to look for a rare player with favourable stats. Keep checking back and bookmark this page as we’ll be adding to this list! 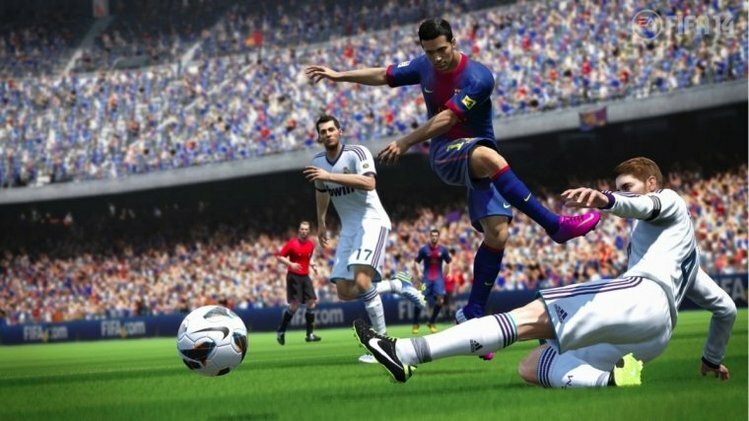 FIFA 17 hits store shelves on September 27. Start your season on the front foot with these pre-order offers. 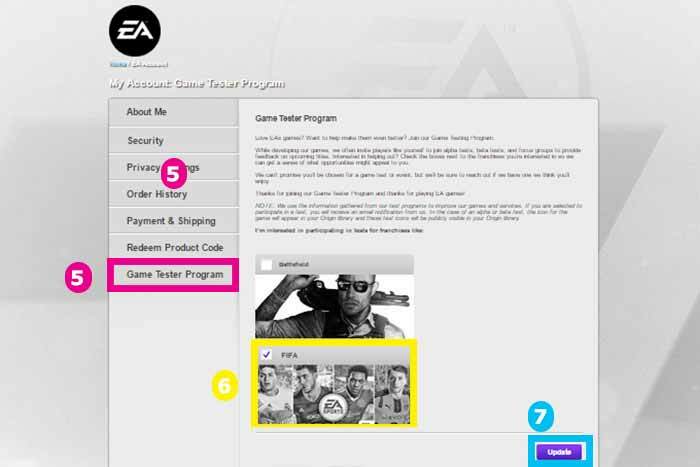 And if you want to buy cheap fifa 17 coins, u4fifa.com will be your best choice. We have account in some social networking sites, you can follow or like us to interact with our website. Later we will make some game video, if you move forward and thumb them up, we will give you concessions and incentives, so that you can buy cheaper coins at our store. 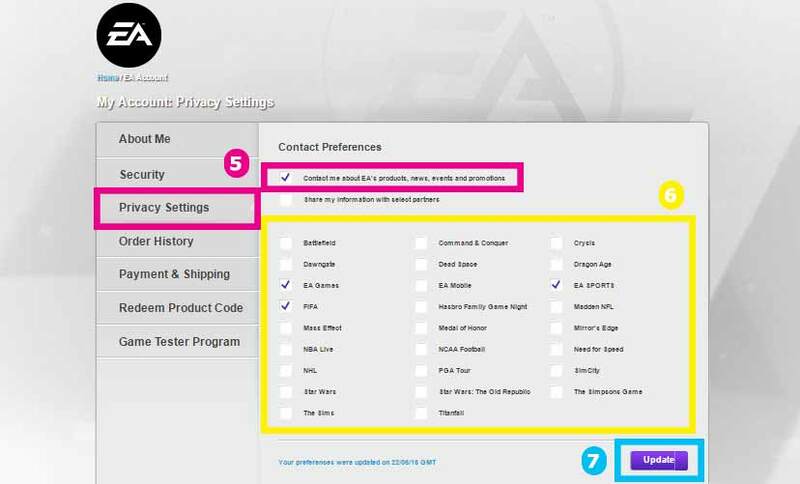 All FIFA Game Players know EA Sports will release FIFA 17 on September, today u4fifa will tell you some key tips how to impvove and to be professional in FIFA 17.